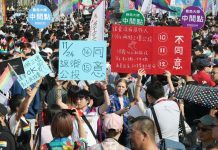 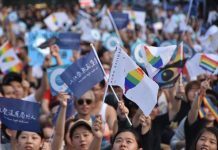 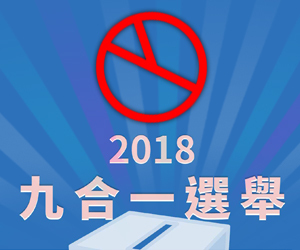 The opposition Kuomintang (KMT) won major victories in local elections that are considered a crucial test for President Tsai Ing-wen and her DPP government. 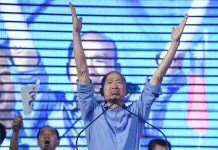 Of the 22 cities and counties nationwide, the KMT won 15 areas, including the southern city of Kaohsiung, the DPP’s power base, and many other DPP strongholds such as the northeastern county of Yilan county and the central county of Yunlin. 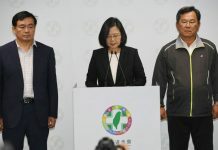 The KMT candidate for Lienchiang county, incumbent Liu Zeng-ying, was the first to announce victory before the Central Election Commission finished vote counts. 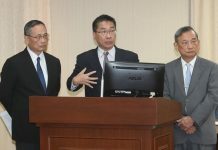 He promised to speed up local infrastructure projects, expand the Matsu Liquor Factory Industry Company, and boost tourism. 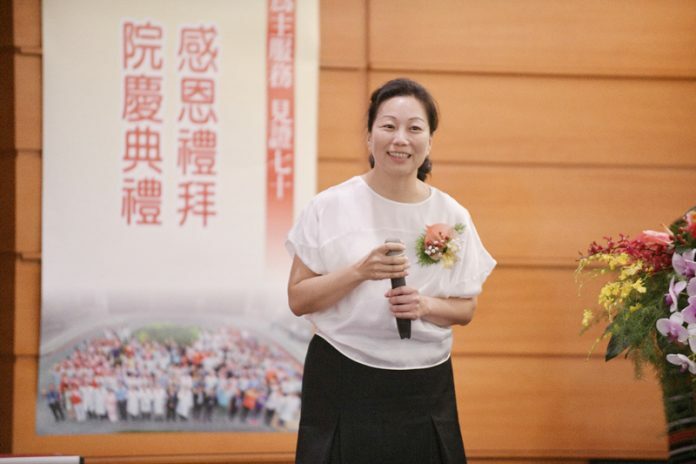 Meanwhile, KMT’s Hsu Chen-wei of Hualien County has become Hualien’s first female county chief.